Case for OnePlus 6T, 6. PERSONALIZED! Add Your Name. 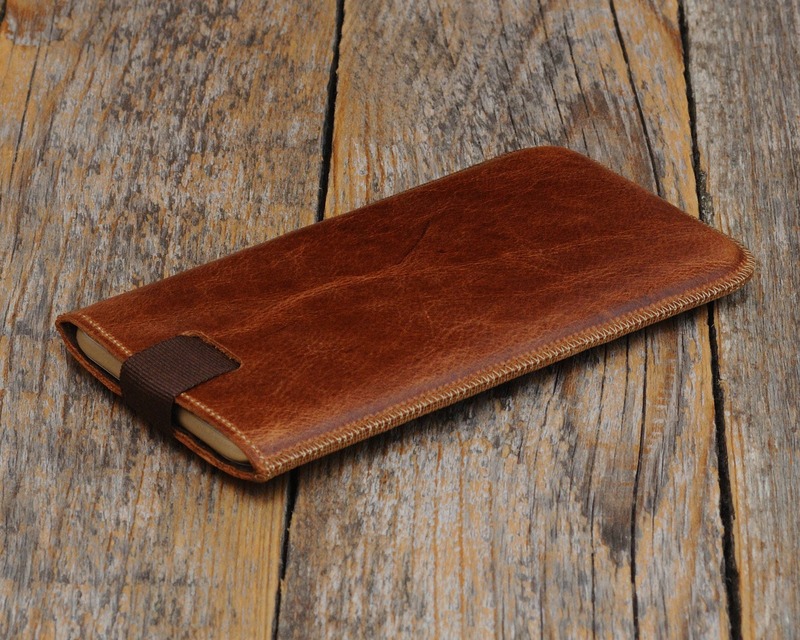 Italian Leather Sleeve Cover. Handmade Pouch with Magnetic Pull Band. - Add your initials, personalize it! incorporate the following special characters: & ♥ ’ ° ” + - /,. 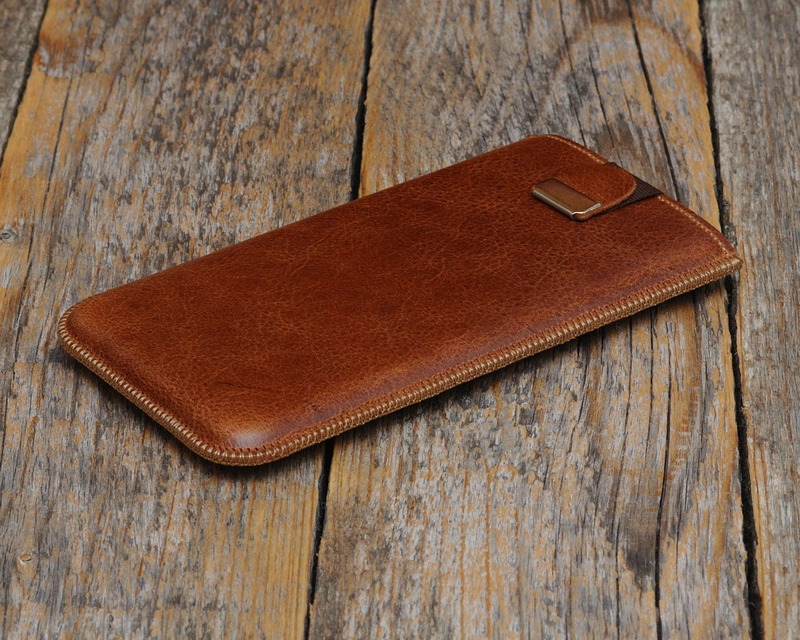 We proudly introduce to you our OnePlus case! 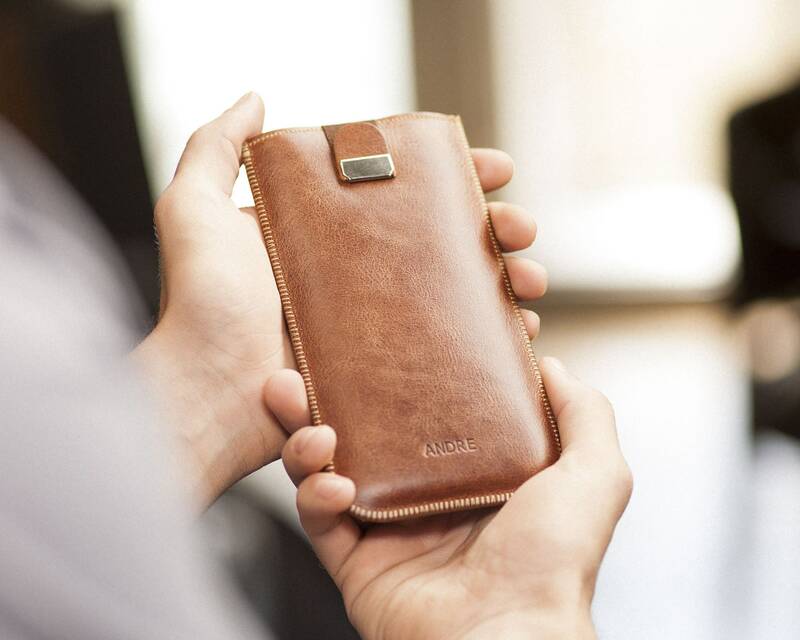 Made from the best quality leather we could find, this professional, elegant case is sure to be the one for you. 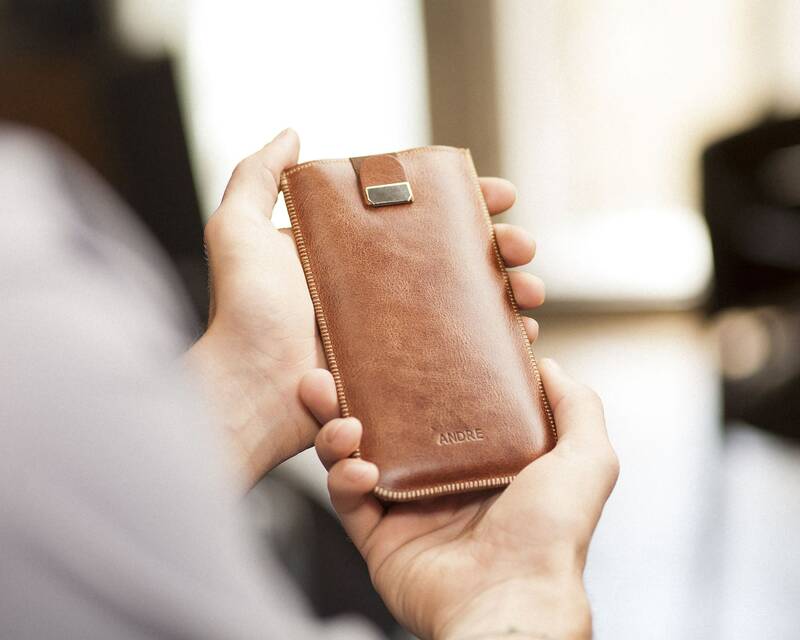 The genuine leather used to make this case measures approximately 2 mm in thickness, so this device case is dependably built to be long lasting. 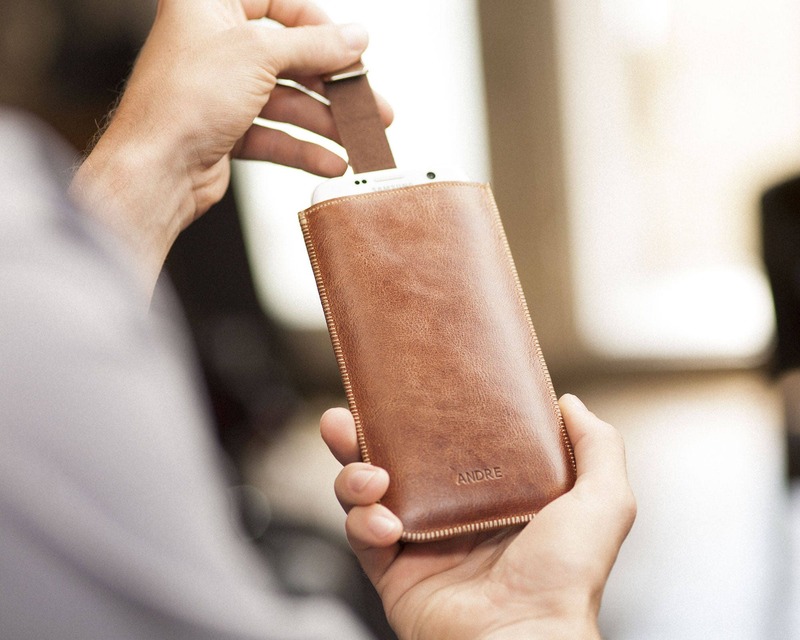 Pouch is made with soft interior lining, so your device is certain to be safe from scratches, damage, and dust. Please keep in mind this cover is ~5mm longer than the phone inside. This device pouch also is made with a convenient magnetic flap to ensure your device stays in place with a snug, tight fit. To use the magnetic flap, simply pull the strap – it is that simple and durable! We provide fast shipping on all of our products, as we will ship the same or next business day. 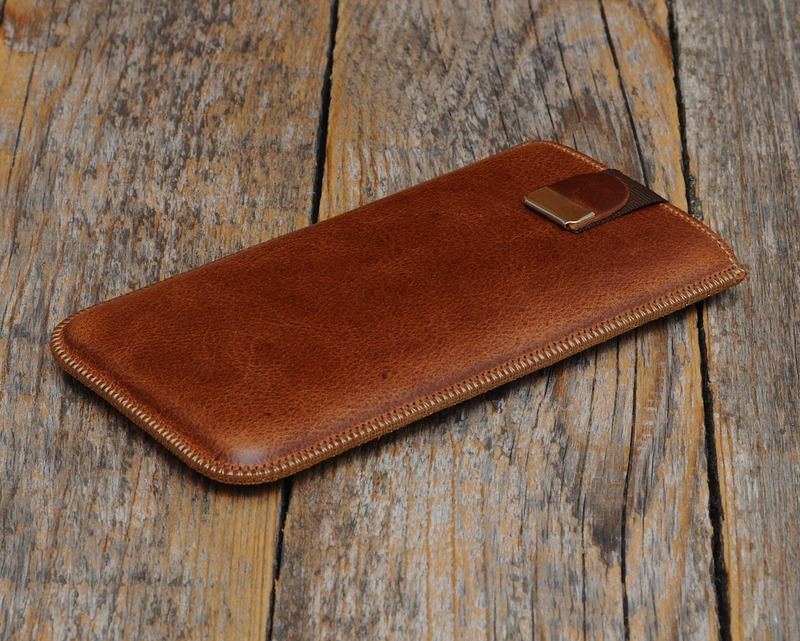 Although we guarantee that you like this phone case, we provide you with after sale support; if you are unhappy with your purchase of this handmade item then we are willing to take it back! We are a loving, family-run business that wants nothing but satisfied customers. Please note that this picture is of a stock item; textures and markings of each sleeve may vary slightly as these are unique items. 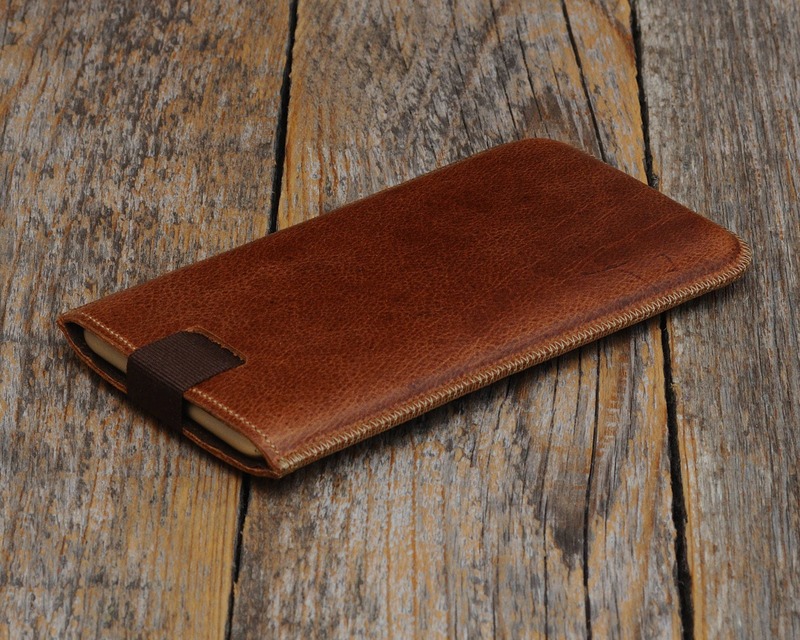 We choose only the best leather for you, so every different piece of waxed leather has natural markings, which helps distinguish genuine leather from man-made material. Happer Studio is a small, family run business. 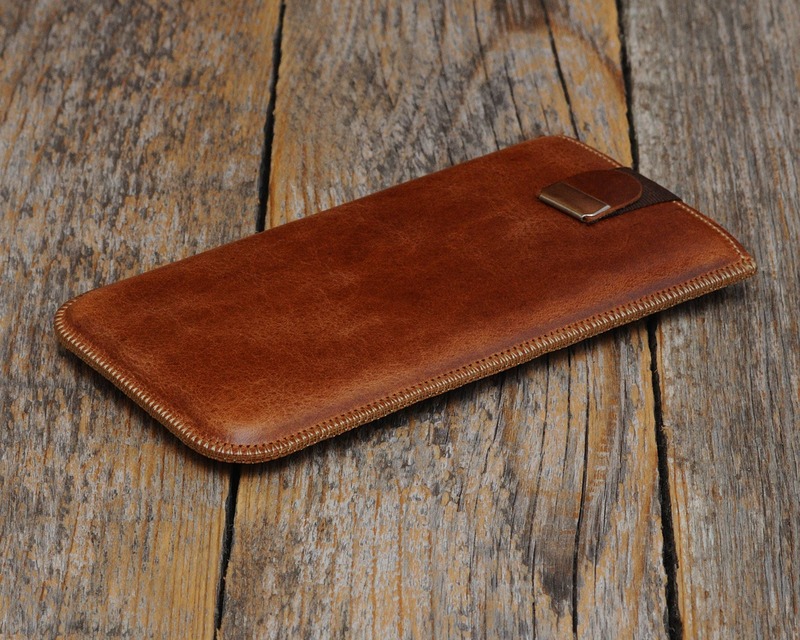 Our specialties include: handmade leather bags, sleeves, laptop cases, and accessories. Ultimately we always aim to produce the highest quality product while providing exceptional customer service. 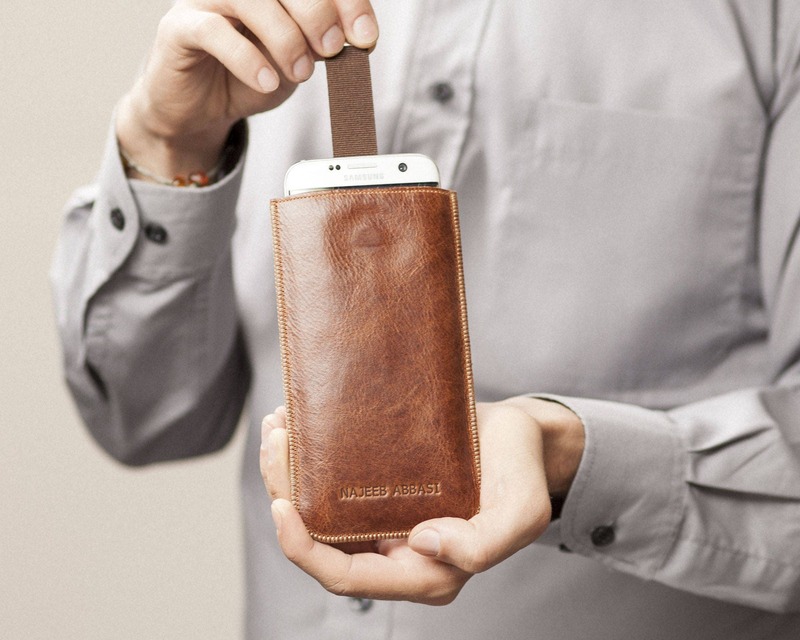 Not the phone case you were looking for? 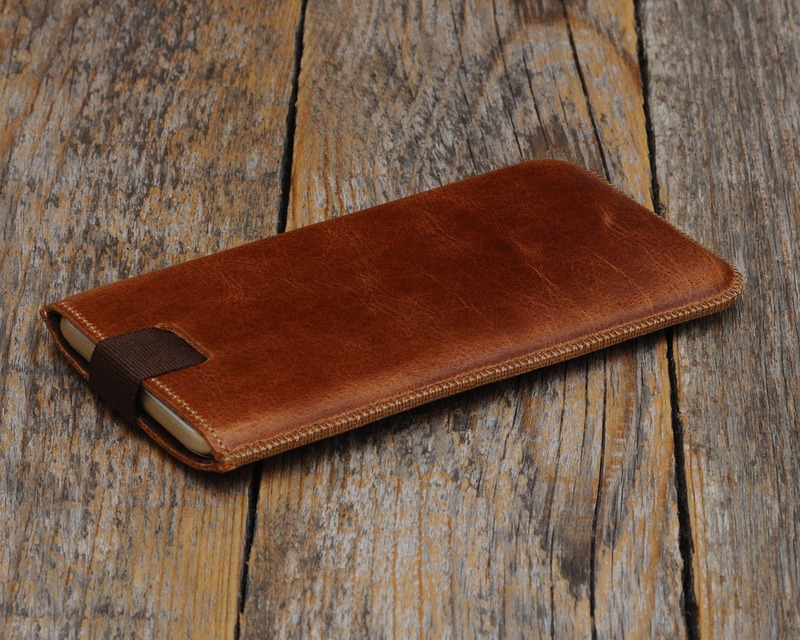 Browse some of our other phone cases! I received my leather case with engraving very quickly and it fits my OnePlus 6T perfectly. It looks lovely and I'm very pleased I bought this one. I will happily buy from again.